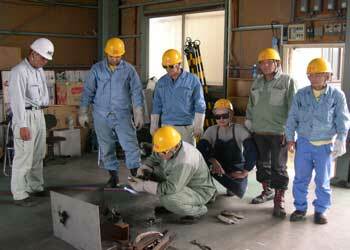 The Oxyacetylene Welding (OAW) is a method of welding that uses many types of gases and oxygen to light the torch. The gas usually utilized for welding is the mixture of Oxygen and Acetylene, that is to say, the first is a gas that feeds the flame and the other is a flammable gas. 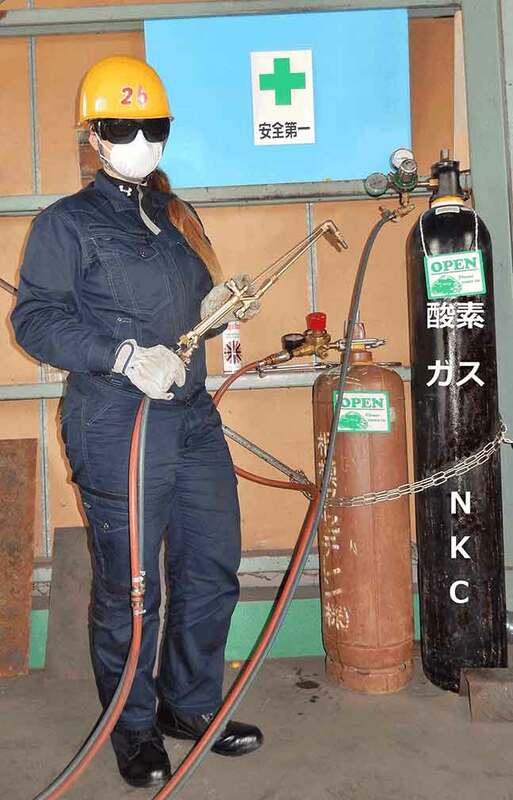 Besides the acetylene, other gases may also be used although the heat intensity provided will be lower, and therefore the temperature lower too. These gases can utilize both oxygen and air to keep the combustion (burning). It is commonly used to unite components and to repair ferrous and nonferrous metals. As its process does not require electricity sometimes its use is indispensable, mainly in places with no electricity. Often used for thin plates, small diameter pipes, repair welding, cutting and warming plates. Theorethical exam: English, Portuguese, Spanish, Indonesian and Vietnamese. Textbook：English, Portuguese, Spanish, Indonesian and Chinese.